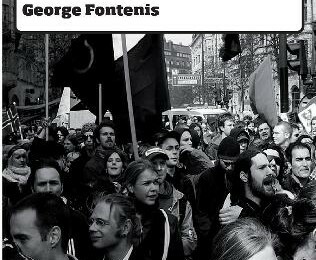 Written in 1953 by George Fontenis, Manifesto of Libertarian Communism is one of the key texts of the anarchist communist current, translated from French manifeste du communisme libertaire. Although flawed, the best features need to be incorporated into modern revolutionary theory and practice – £2.00 +p&p. For the AF’s views on organisation, read The Role of the Revolutionary Organisation and Beyond Resistance.